We slash our FY18-19F PATMI by 40% and 35% respectively, to factor in the slowdown in the global semiconductor sector, lower-than-anticipated orders from Jadason’s major customers, as well as lower margins that stem from stiffer competition. Jadason’s performance has also been impacted by a disruption in production activities in March, which was caused by a minor fire at a subsidiary’s facility that is principally engaged in the mass lamination of PCBs. Maintain NEUTRAL, as we trim our DCF-backed Target Price to SGD0.05 from SGD0.08, reflecting nil upside. Underperformance in 1Q18 was due to a sector slowdown. Due to a slowdown in the global semiconductor sector, Jadason’s outlook has also been impacted negatively as it took in lower-than-expected orders from major customers. It also booked narrower margins from existing orders, as competition intensified. As a result, its 1Q18 topline slipped by 1% y-o-y, but its gross margin dropped to 15.5%, compared with 19.7% a year ago. As a result, PATMI also plunged by 93% y-o-y. 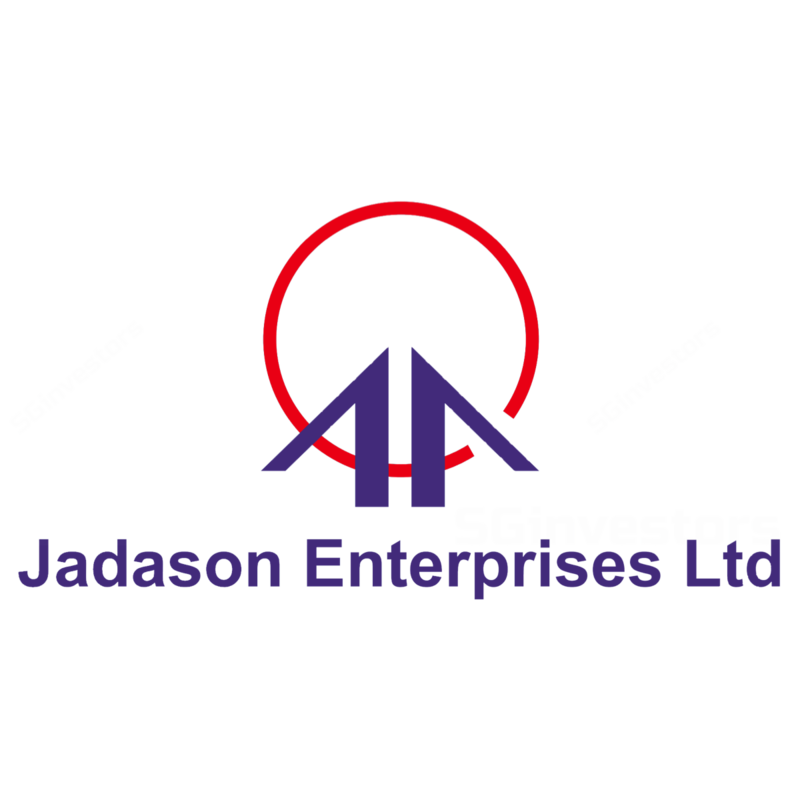 Jadason’s performance was also impacted by a disruption in production activities in March, which was caused by a minor fire at its subsidiary’s facility that is principally engaged in the mass lamination of printed circuit boards (PCBs). Equipment and supplies business remains weak. 1Q18 revenue of its equipment and supplies business declined 9% y-o-y. This was mainly due to weaker sales of supplies to PCB manufacturers. We expect this segment’s financial performance to remain weak in 2Q18. Silver lining from 3Q18 onwards. Management expects its manufacturing and support services business to continue see a healthy level of activity in FY18, after discussions held with long-term customers. There are also business opportunities from the development of 5th-generation mobile networks in China. However, we do expect these potential new projects to only come on-stream from 3Q18 onwards, if Jadason is successful in securing these orders. Worker shortage is a drag. Previously, we expected Jadason to solve its headcount issue by 1Q18, giving it the probability of being able to ramp up production back to a full utilisation rate. However, we understand that it has only managed to hire 50-100 workers, and the company is still short of 400 workers – which hampers efforts to boost revenue growth. Maintain NEUTRAL, with a new DCF-backed Target Price of SGD0.05. With the slowdown in the semiconductor sector, coupled by the lower-than-anticipated orders from its major customers, as well as lower margins stemming from stiffer competition and the prolonged shortage of workers, we cut FY18-19F NPAT by 40% and 35% respectively. For now, we wait for the company to share further details on its headcount issue, and anticipate it to see a possible turnaround in 2H18.